An exciting mix of dance and musical theatre from the students of professional choreographer and Norfolk Arts Award winner Cat Chapman. 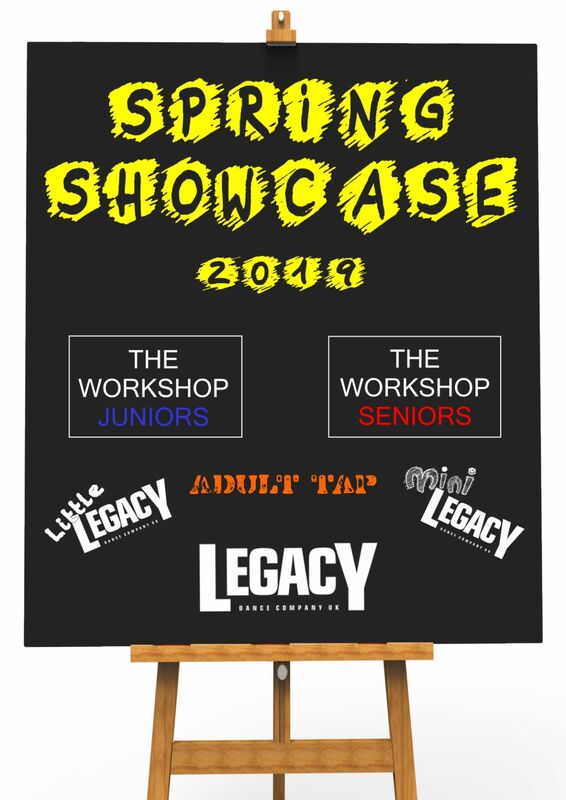 A variety of performances from the popular all male dance company LEGACY, the pre-professional junior and senior dancers from 'The Workshop' and the debut performance from the brand new Mini Legacy. Not forgetting the cheeky chaps of Little Legacy and the braver members of Adult Tap! What is it to be a man today? How did we get here? 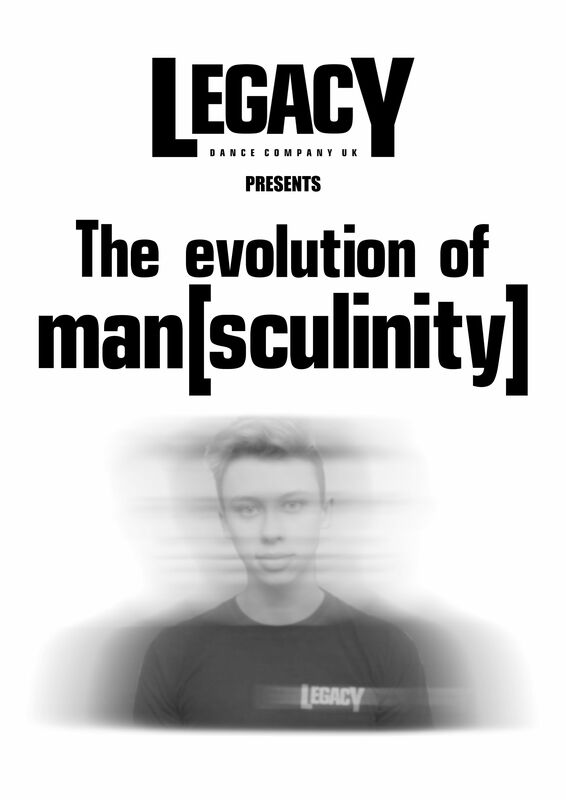 The young men of LEGACY look back over the last two centuries to find out how major events have changed the way 'man' and 'masculinity' is perceived. With their eclectic mix of dance, theatre, music and more - LEGACY promise you a journey full of artistry and entertainment not to be missed. Tickets available from box office - 01603 598598 or online at Norwich Playhouse. The UK's biggest touring dance convention headed to the East of England to showcase the region's brightest young dancers and to offer workshops by industry specialists and scholarships from the country's top dance colleges and training establishments. 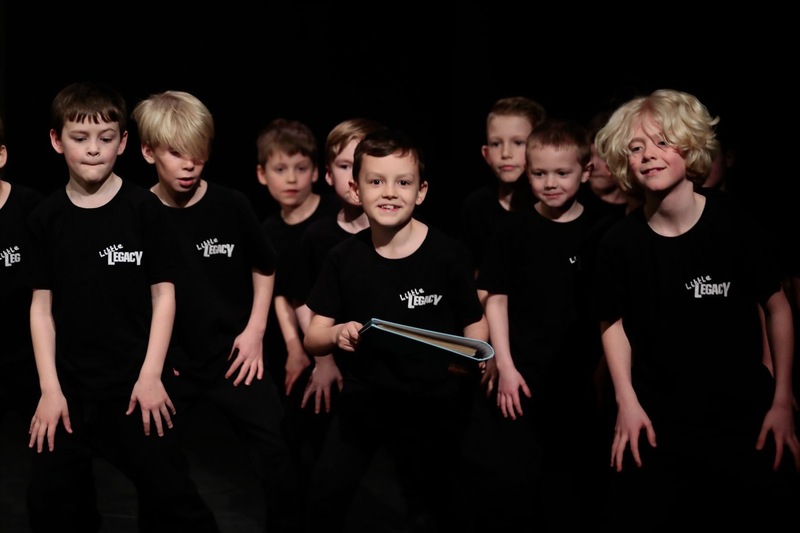 Joined by their junior counterparts LITTLE LEGACY, The 2018 performance platform 'Turnstyle', saw LEGACY tell the spellbinding story of The Elves and the Shoemaker. This Valentine’s day, join Cinderella: A Museum Adventure for an exciting day of performances, talks, and workshops for all the family. 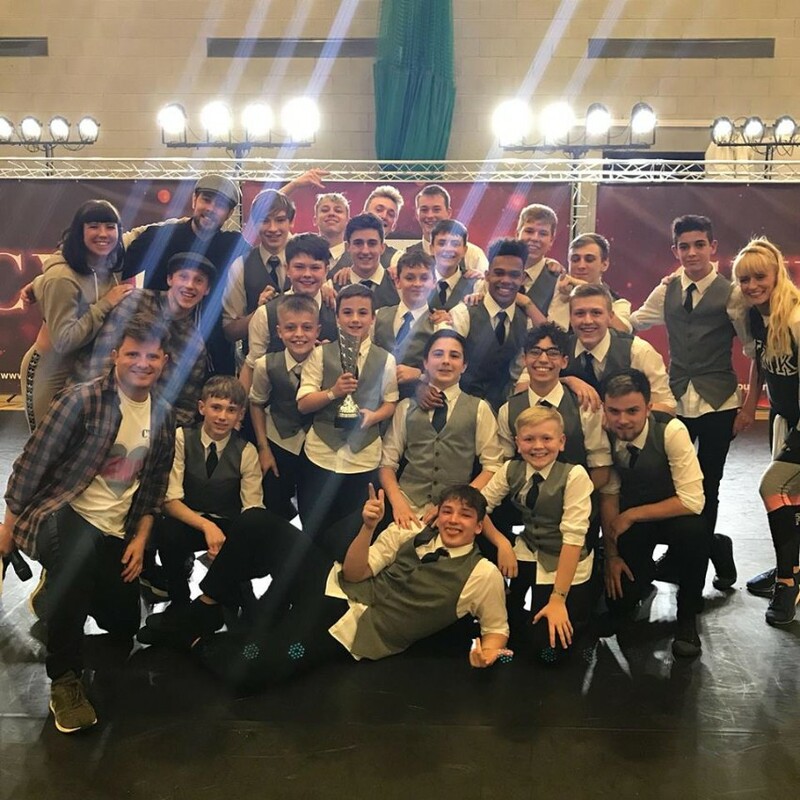 In conjunction with Matthew Bourne’s national tour of Cinderella, New Adventures’ dance artists have been collaborating with the young men of Legacy to create a brand-new piece of dance theatre. The creation will bring local heritage, histories and artefacts to life in pop-up performances under and amongst the planes in AirSpace at Duxford Imperial War Museum. 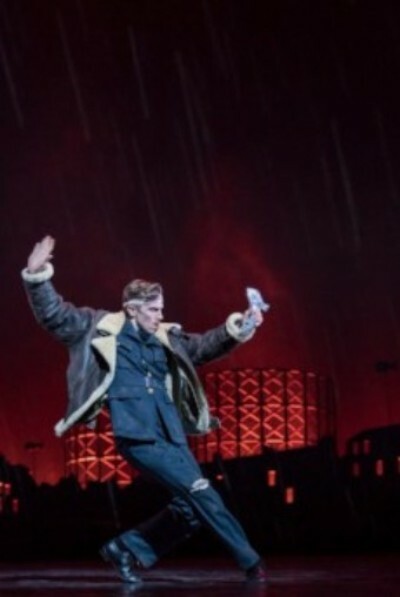 The dance performance is inspired by the role of young RAF airmen during the Battle of Britain, including their training, life at RAF Duxford and the role of the often unsung ground crew. 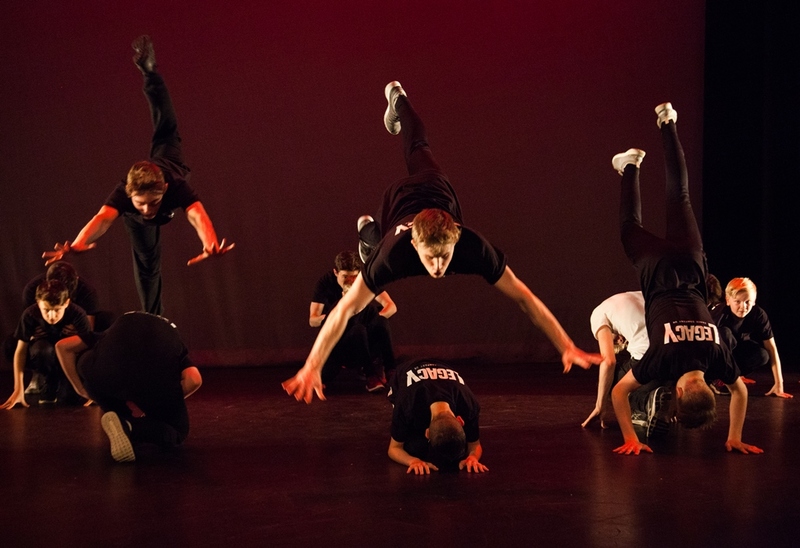 Join the highly successful Legacy Dance Company UK for a day of all male dance. Learn difference styles, meet new friends, gain experience and have fun!! 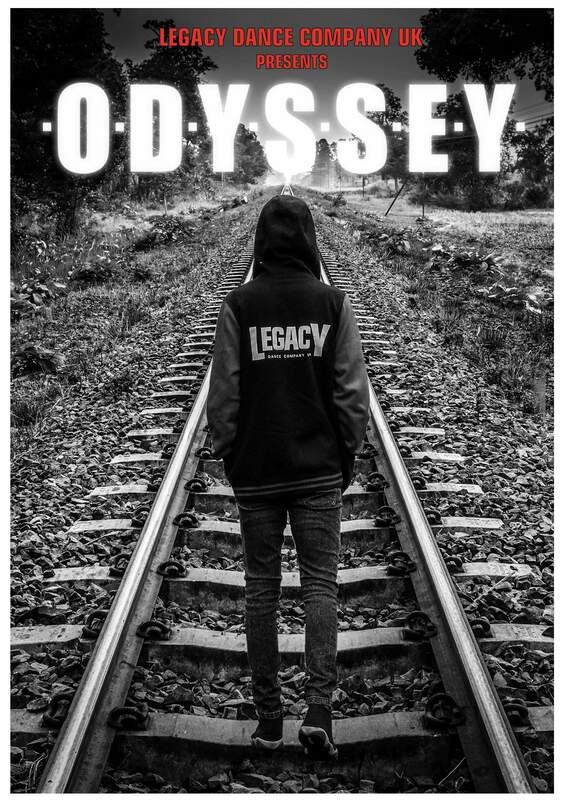 “Odyssey” sees the young men of Legacy present their exciting journey as a company over the past year. 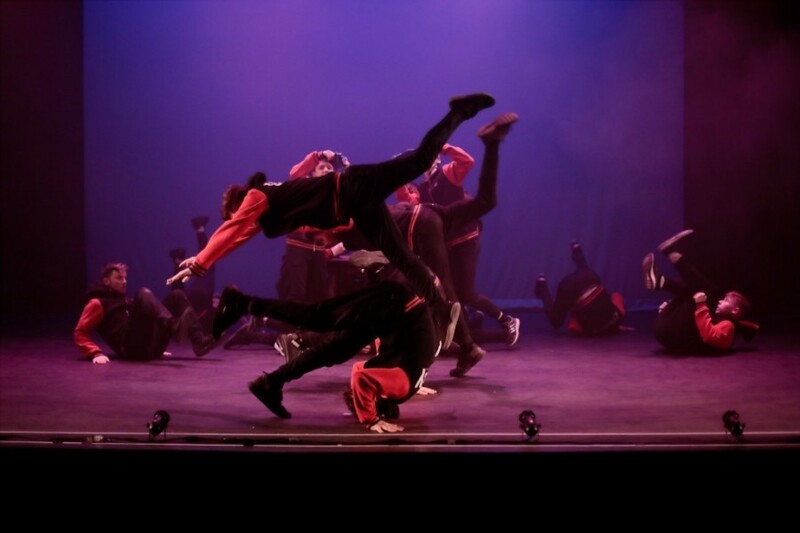 With an eclectic mix of hip hop, contemporary and musical theatre - created by both the company and fantastic guest artists, the show promises to be an action packed evening of performance for all ages. This show is SOLD OUT - please contact The Playhouse for returns. 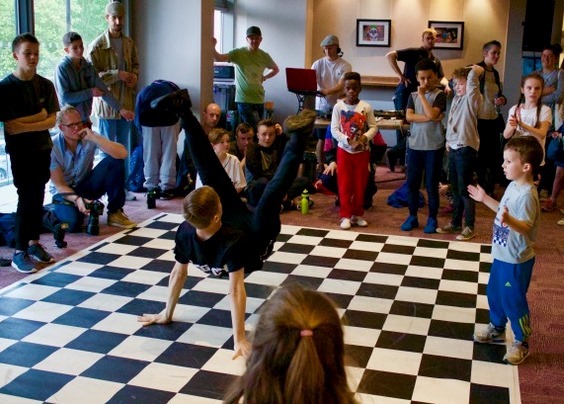 Legacy were chosen from the whole of East Anglia to perform at Breakin' Convention, International Festival of Hip Hop Dance Theatre. Featuring world renowned acts such as Just Dance (South Korea), Soweto Skeleton Movers (South Africa) and Tentacle Tribe (Canada). Turnstyle Dance Platform 2017 brings you the latest work created by choreographers and showcasing dance companies from across the region.